Two years later, I sat in a theater again, sobbing over popcorn as Christian wailed, clutching the body of Satine as the curtains closed at the Moulin Rouge. I became obsessed, printing quotes (“The greatest thing you’ll ever learn is just to love and be loved in return”), taping pictures to my bedroom wall, and singing “Come What May” loudly as I vacuumed the house. The Internet was a lot more useful by 2001, so I soon discovered that I had loved this actor before. Both Christian and Obi Wan Kenobi were played by the same man: Ewan McGregor. My love for this Scottish actor has endured for sixteen years. He is the perfect celebrity crush. Although undeniably handsome, he is cute rather than threatening. I mean, not that he’s not crazy attractive. When I searched his images on Google and hundreds of his faces popped up, I involuntarily put my hand to my mouth and muttered, “Oh no.” He’s classically handsome, and I think he single-handedly made me love wrinkles around a man’s eyes, but he is also just a little bit dangerous. Kryptonite for a middle schooler. Especially when I found pictures of him wearing eyeliner. Although I consistently loved Ewan McGregor as an actor in Down With Love, Big Fish, The Island, and Beginners, (amongst many others), I was only vaguely aware of my love for him as a person. I knew he could kill it in interviews, but it wasn’t until I binge-watched Long Way Round on Netflix that my love was complete. 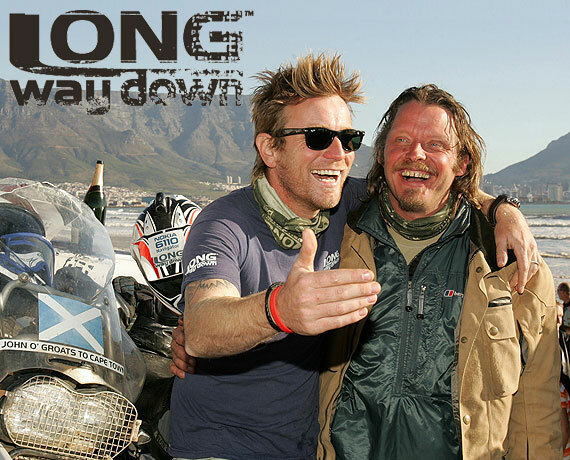 With his friend Charley Boorman, he rode a motorcycle all the way around the world, from the UK through Europe, Kazakhstan, Mongolia, Russia, and the United States. The documentary revealed his sense of humor, endurance, and joie de vivre. I wanted to marry him until I watched Long Way Down, in which he is absolutely delighted by his wife joining him as they biked through Africa. His intense adoration of her left me extremely conflicted, wishing them happiness but ready to jump at the chance to comfort him should she, you know, die before her time. 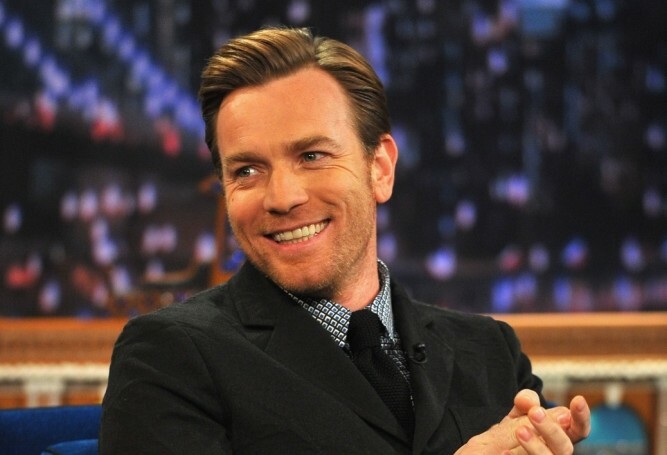 I have crushed on so many celebrities, but Ewan McGregor might be the one that has endured the longest. Come what may, I will love him until my dying day. Hahaha, gag, sorry. Writing this temporarily reverted me into my middle schooler self.